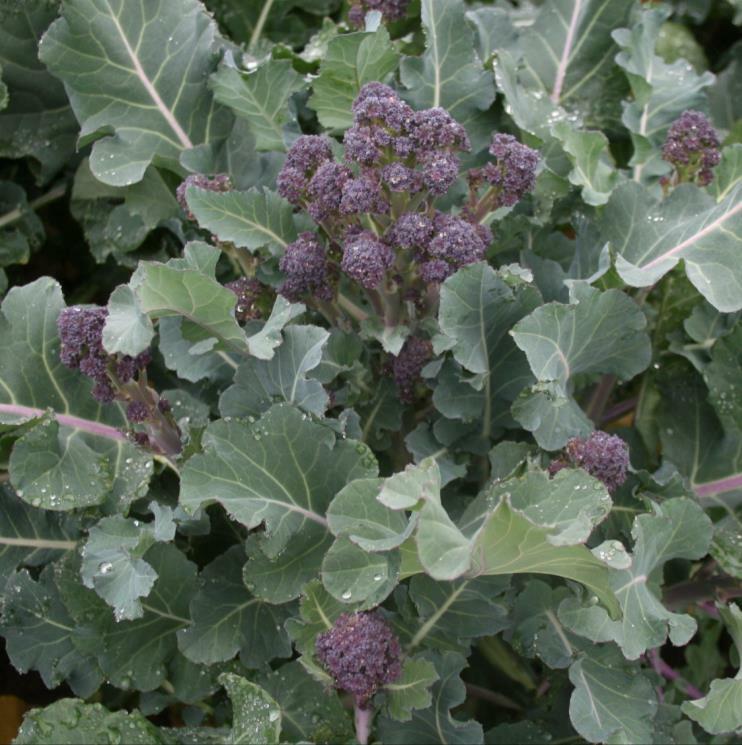 Quick to mature, this hybrid can be sown sequentially for continuity of cropping during the summer and autumn. 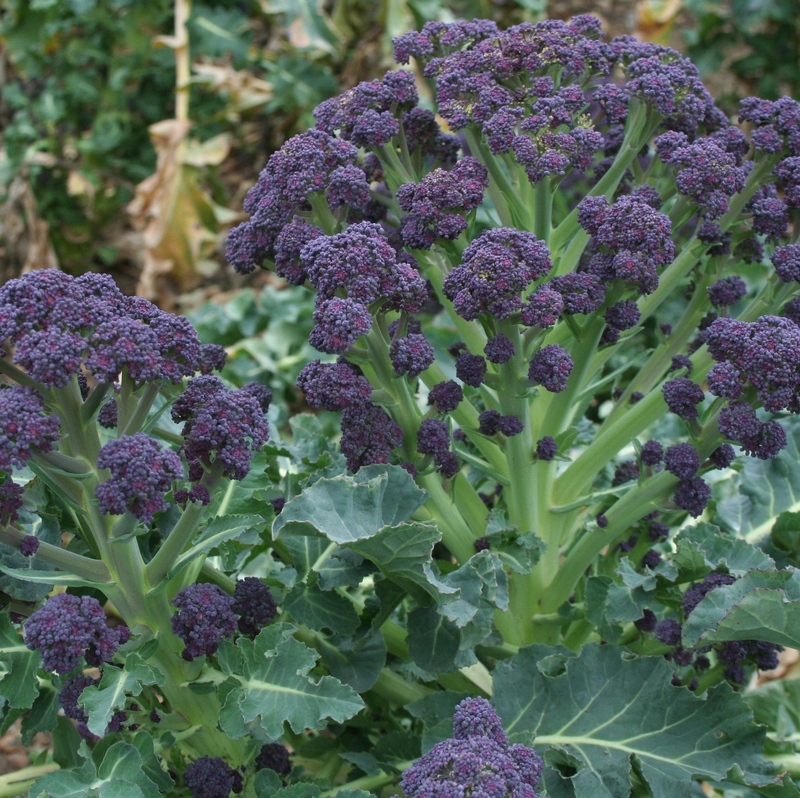 The stems are very tender and sweet to eat, the heads will retain some purple color if lightly steamed. 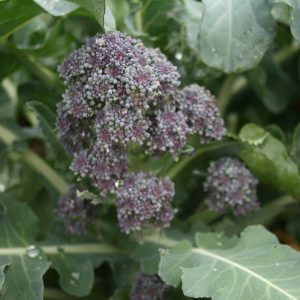 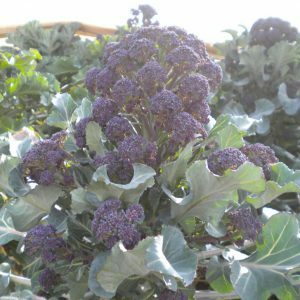 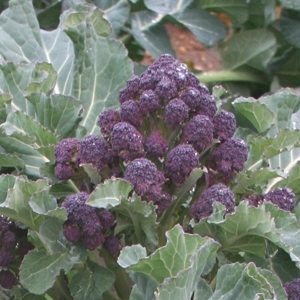 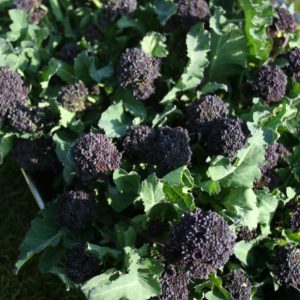 Produces medium sized, uniform deep purple spears with good flavour from February to April. 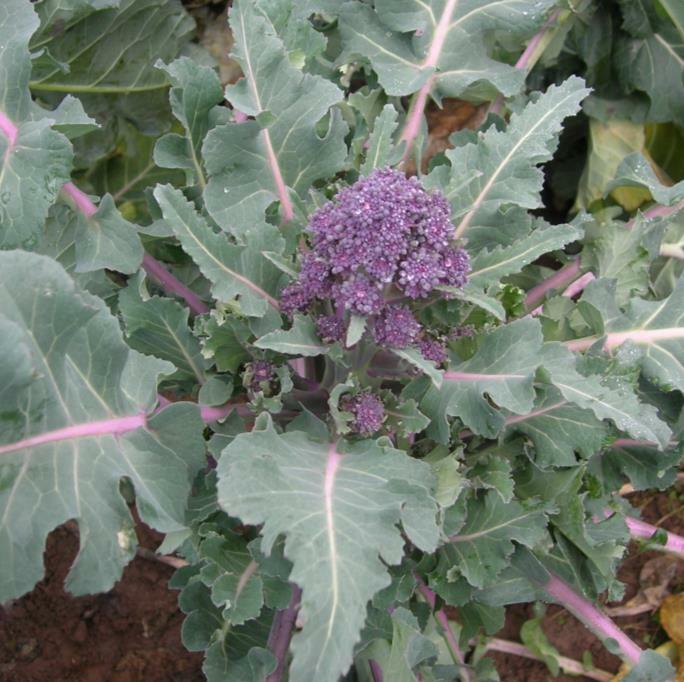 Ideal for fresh market sales and prepack. 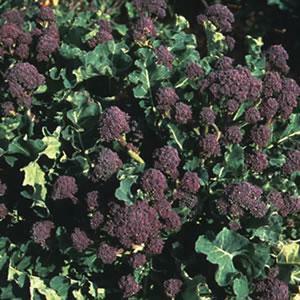 Medium sized plants.